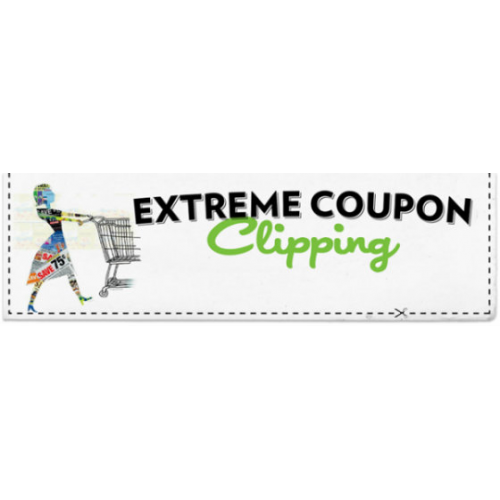 Reproduction, alteration, transfer or sale of this coupon or its contents is prohibited and is a criminal offense. 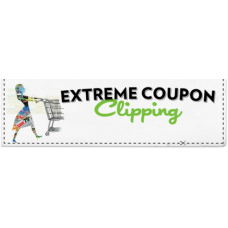 One coupon valid for items indicated. Any other use constitutes fraud. Void if copied, transferred, purchased or sold. Valid only in the USA, FPOs and APOs.